IM THINKING… 3 or 4 OF THESE WITH COAT/CLOTHING HOOKS UNDERNEATH IN A ENTRY WAY? 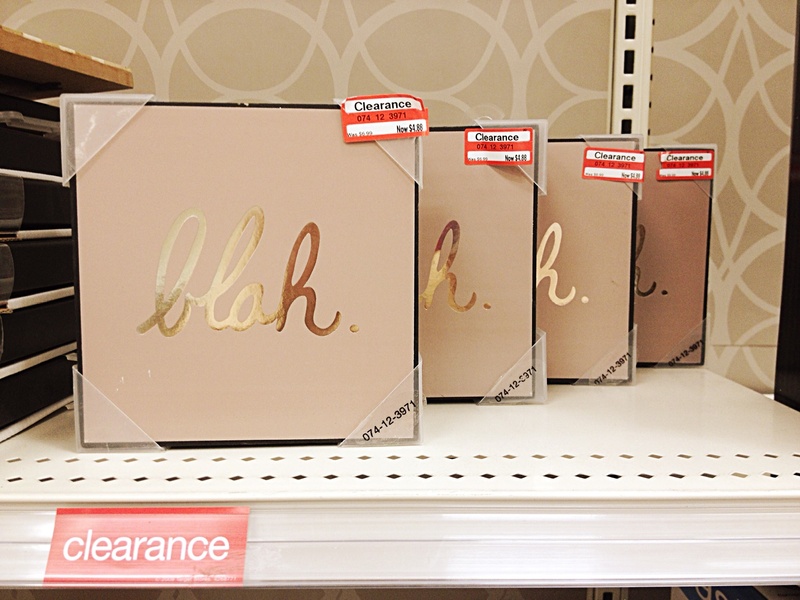 TARGET + CLEARANCE = HAPPY BUDGET! ?